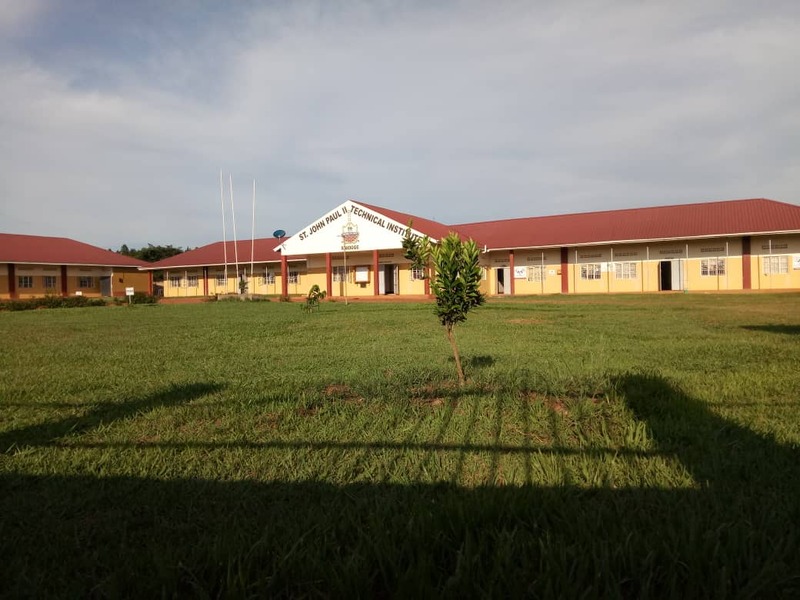 Report: Staff training at St. John Paul II Technical Institute in Kakooge, Uganda. 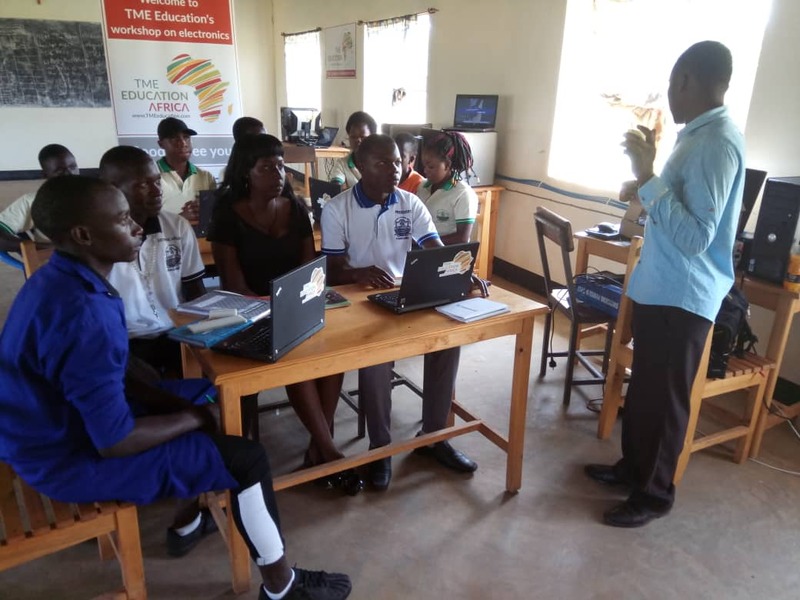 In September 2018, TME Education ambassador in Uganda, Patrick Ssonko, conducted Teacher Training at St. John Paul II Technical Institute in Kakooge . 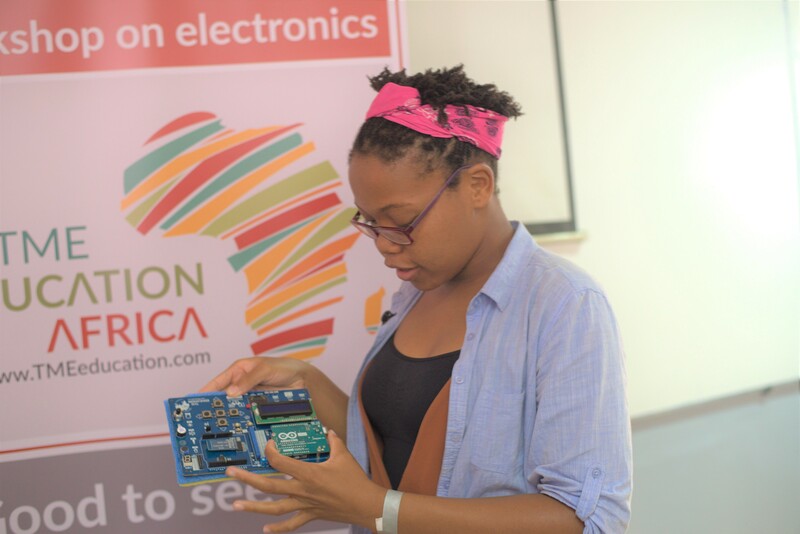 The aim of this course was to introduce the school’s staff to electronics and prepare them for teaching specialized classes to their students in the future. 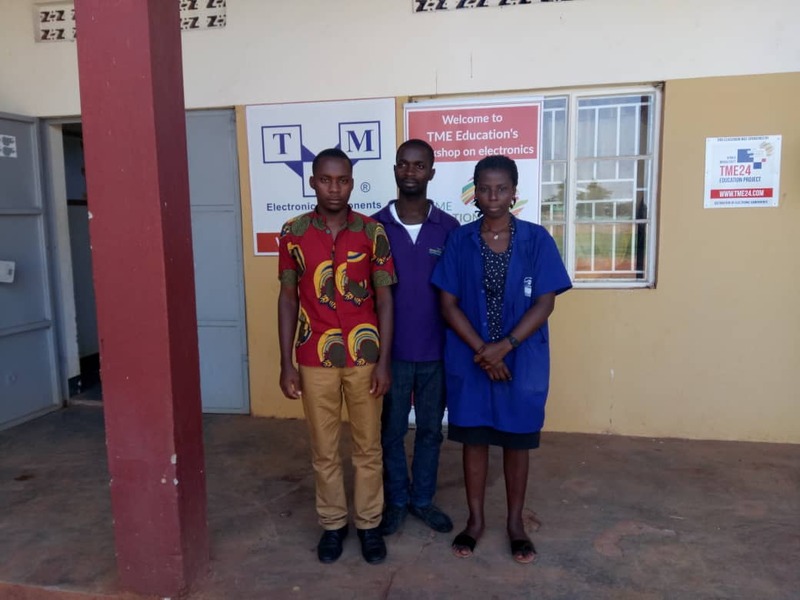 The whole process lasted for 14 days – 10 days of training with Patrick and four days of supervised classes with students. At the beginning the teachers were instructed to safety procedures. 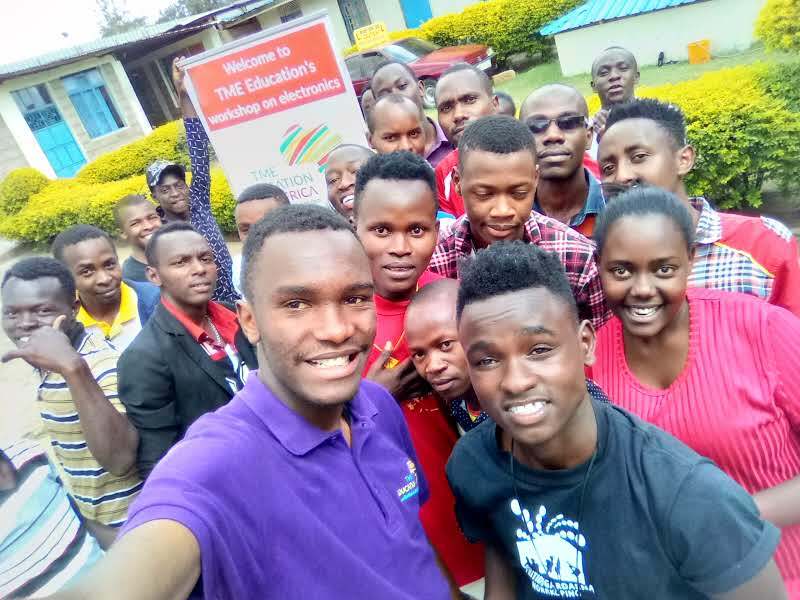 Later they were shown the basics of the multimeter and how to teach using CISCO screen. 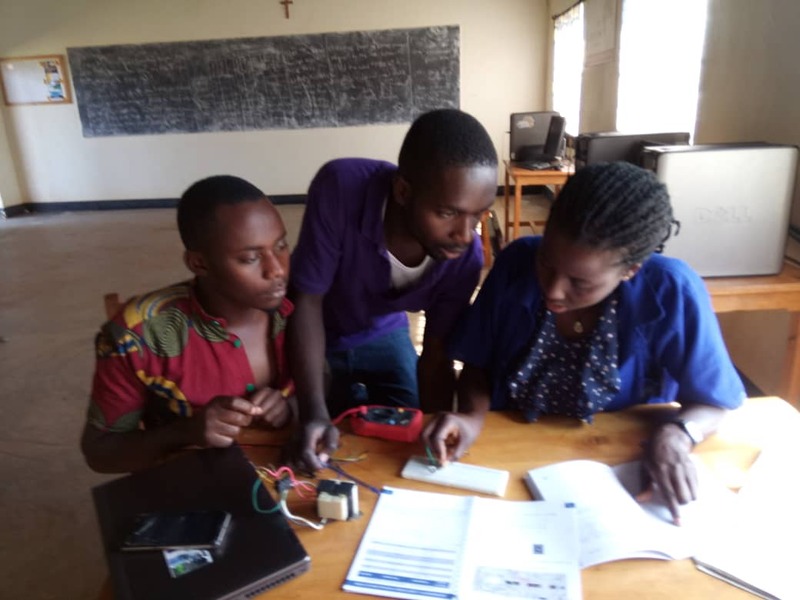 Then, on the second day, Patrick moved on to the basics of electronics by explaining functionalities of a breadboard using a clap switch example. Later, the teachers were taught about power supply and its design. The three following days were dedicated to programming and using the C/C++ languages. The classes covered subjects like programming structure, data types, loops or variables types. Moreover, the group discussed the most common programming mistakes that can occur during the teaching process. 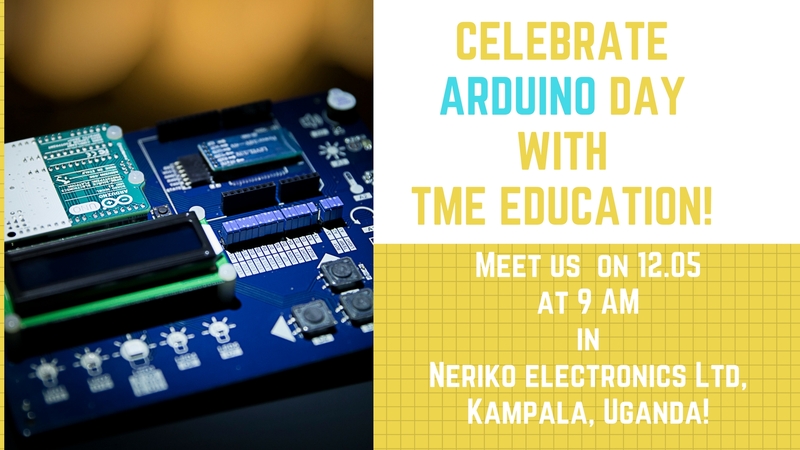 The next five days, participants were exploring Arduino-based TME Edu Kit and found out about its various features and functionalities like LED, seven-segment LED display, analogue and digital sensors or Bluetooth. The last four days, the teachers were thrown into the deep and conducted classes on electronics to their students. Patrick was supervising the lectures to assist the staff in case of any doubts and give them feedback at the end . Teacher Training is a long-term process. For educators, it means constant training and improvement not only on skills but also on methods of passing their knowledge down. 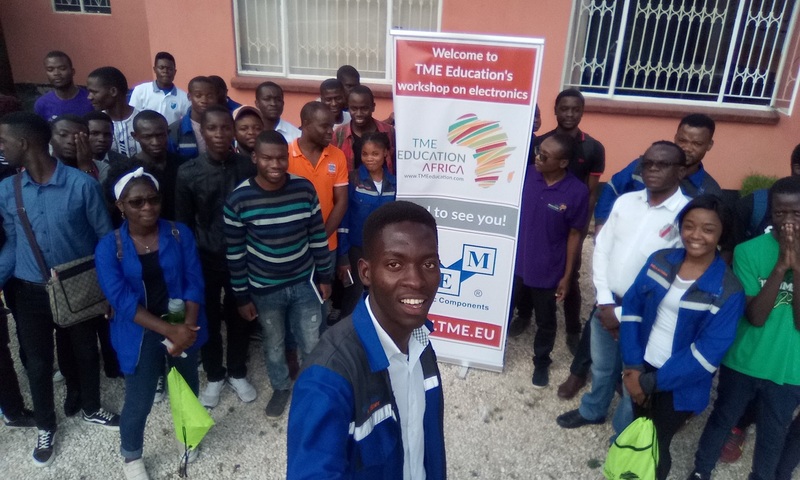 TME Education understands this issue and intends to keep in touch with the teachers and respond to their needs and assist in their self-development .